﻿Arrive at camp and leave everything else behind. You might feel like you have stepped through a portal to a world filled with fun, joy and love. Even Moms and Dads will want to hang out because of the awesome space that gets created at Funderblast! It's a place where kids can have fun, while learning who they are, all in a safe space. Your child will come home confident, grounded and happy! Camp Funderblast was started by long time camp maestro Veronica Rae Cowen. To learn more about Veronica you can read her bio. Veronica built Camp Funderblast knowing that when people are invited to show up at their best - they do. 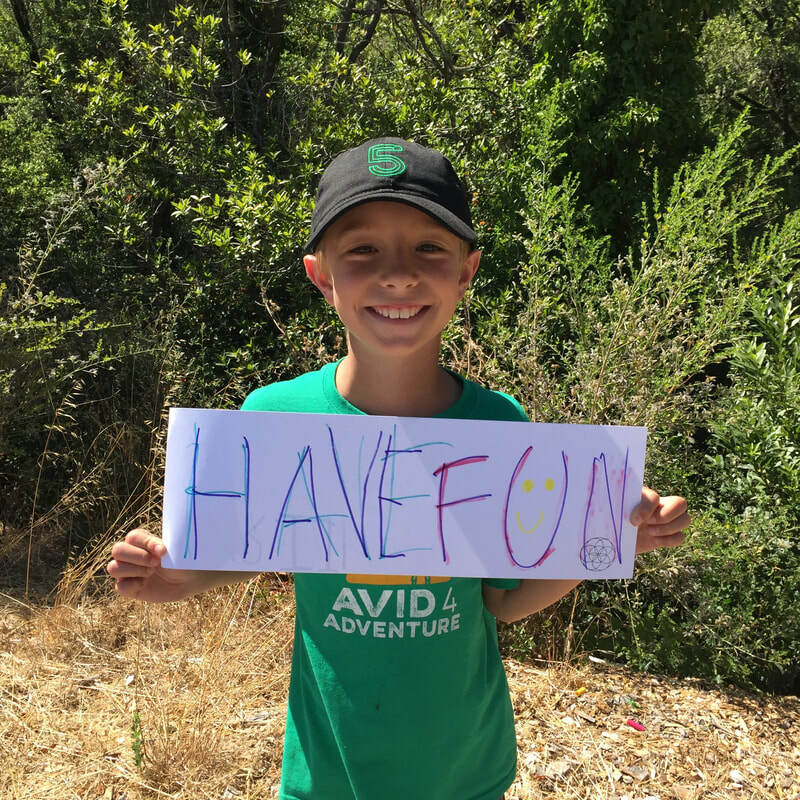 We are excited and grateful to have three locations - In Mill Valley at Scott Valley Swimming and Tennis Club and at Homestead Valley Community Center, and in Fairfax at Cascade Canyon School. Our Homestead Valley Location offers AM and PM Extended Care from 8am-6pm. Our Scott Valley location offers the option of professional tennis lessons at Tennis Camp which is run by Tennis Pro Laurent Lecellier. He loves to inspire kids to learn and strengthen their tennis skills! AM Tennis Camp is from 10am-12pm and for kids ages 5-9, or less experienced Tennis players. PM Tennis Camp is from 1pm-4pm and for kids ages 10-15 or more experienced Tennis Players. At either Mill Valley location your child can take swim lessons in the afternoon and will be escorted to and from swim lessons by camp staff. We keep our camp small, local and loving. With this in mind - Register early as space is limited! 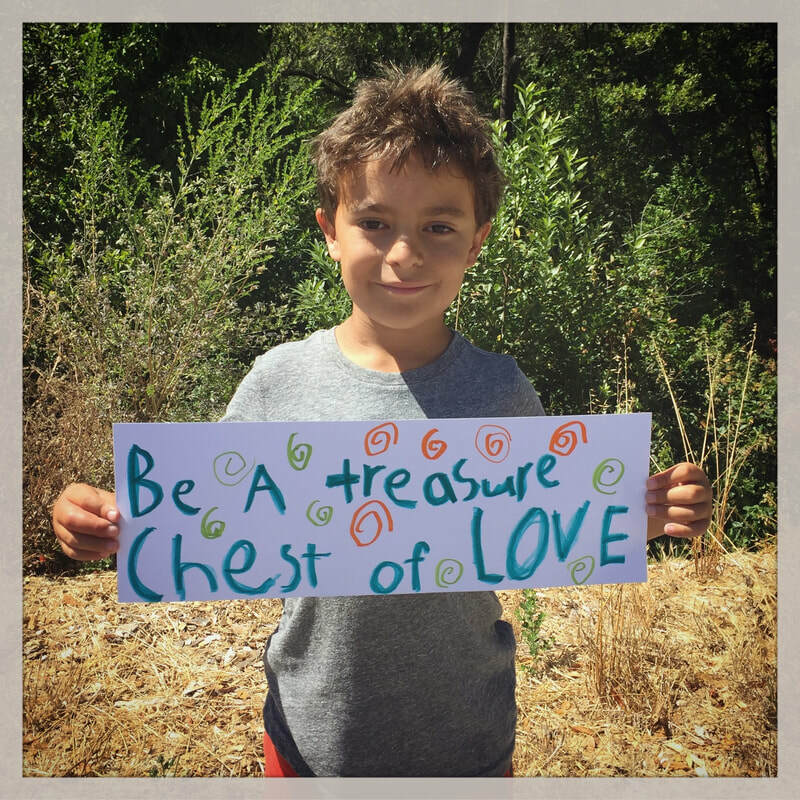 Part of what makes Camp Funderblast so unique is the loving, positive intention behind it. The vision to create a space where each child feels safe, loved and seen is palpable. It can be felt by children and parents alike! Don't believe it? Come and see for yourself! 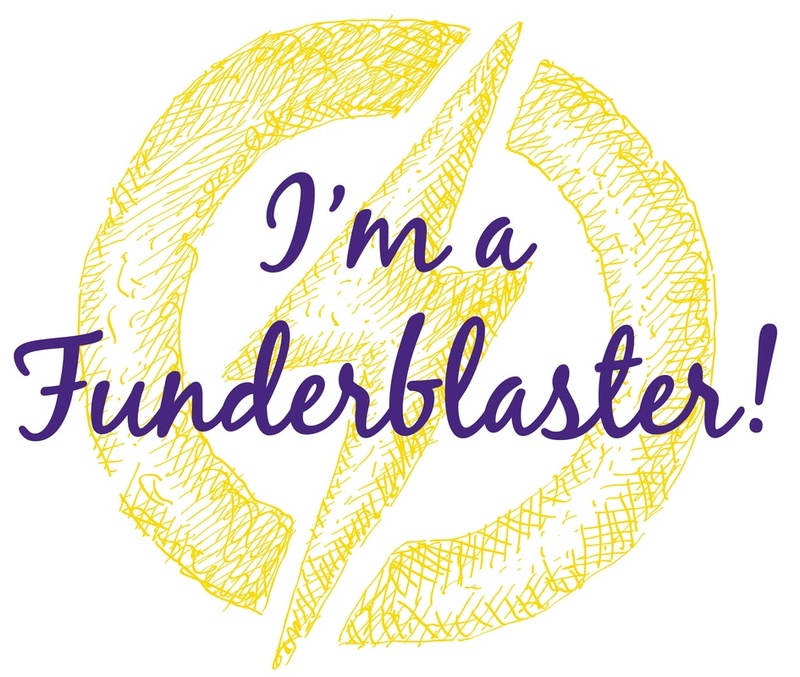 Want to learn what it means to be a Funderblaster? 1. An ambassador of positive, loving, fun energy. When Jake meets new people, he is a funderblaster! 2. Someone who is kind, respectful and loves life. Sally is a funderblaster and she makes everyone around her happy! To radiate positive energy and love. Every time I funderblast I smile! • Being your best self! Or being your true self! • Being kind to others and helping others feel welcomed and loved. Learn about our Happy Homes! Funderblast was born at Scott Valley Swimming & Tennis Club - a family oriented club set among beautiful surroundings. Scott Valley Swimming & Tennis Club strives to provide an environment that fosters health, recreation and a sense of community for its members, guests and employee partners. Homestead Valley Community Association has a recreation center in Homestead Valley. a neighborhood of Mill Valley. Their mission is to enhance community for residents through cultural, educational and recreational activities, events and service. Cascade Canyon School provides a nurturing environment where students are valued, respected and challenged. They combine rigorous academics, visual and performing arts, and multi-­‐disciplinary projects in a curriculum that inspires students to take academic risks and support one another. Cross‐age interaction, and close student‐teacher relationships strengthen their community and promote caring, kindness, and empathy in Cascade Canyon Students students. Outdoor education trips, art, music, theater, and STEAM programs complement their core academics and keep students active and engaged. To learn more about Cascade Canyon School Visit www.cascadecanyon.org Cascade Canyon School is located at 102 Marinda Drive in Fairfax, California. 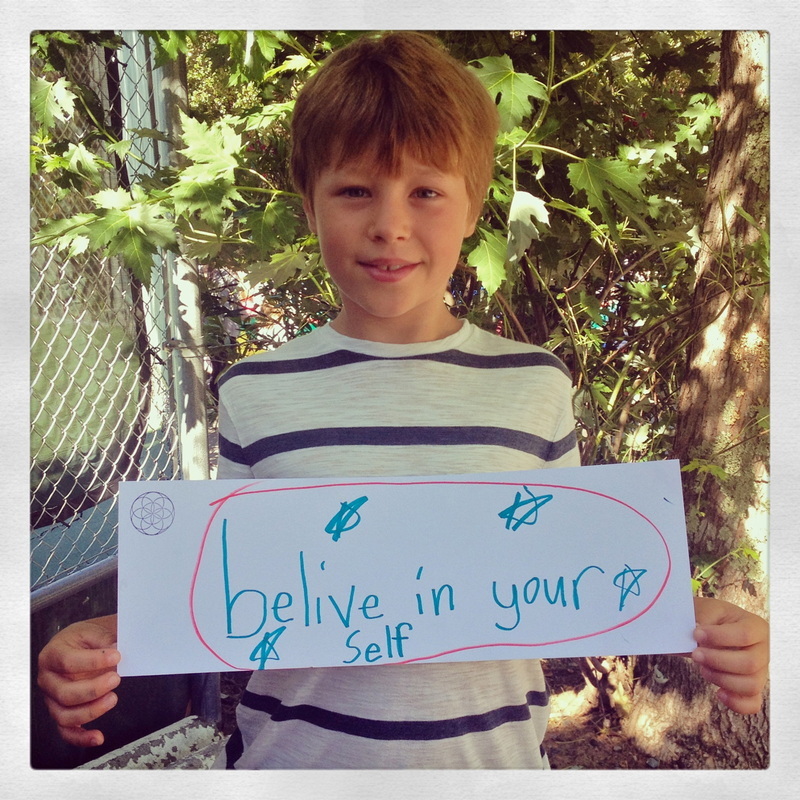 Throughout our website you may notice photos of kids holding up positive messages! 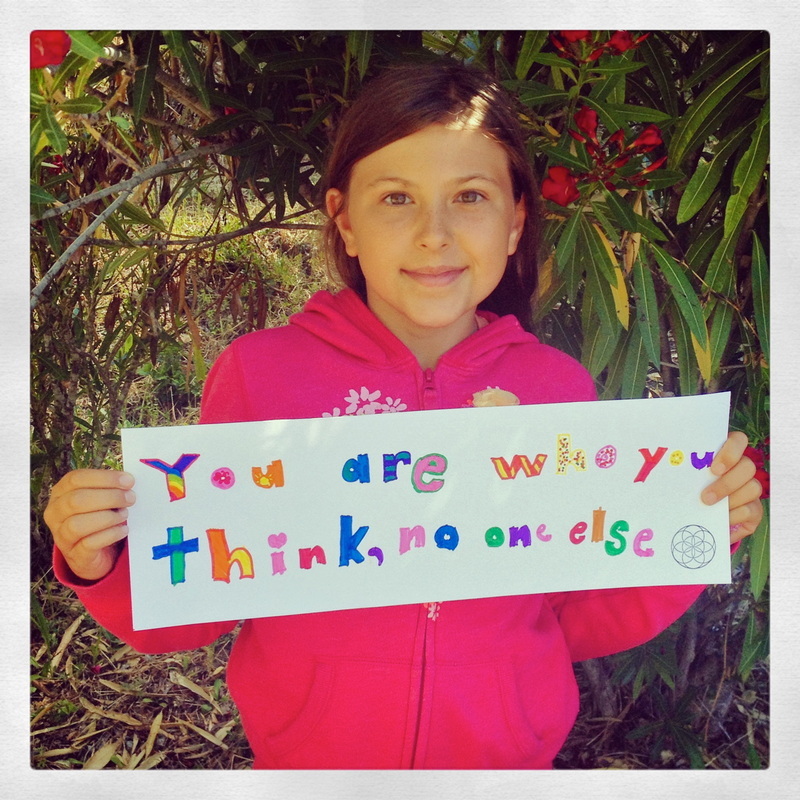 We asked Funderblasters: "If you could gift a positive message to the world, what would it be?" These are just some of the great messages the kids came up with all on their own! To learn more about gifting positivity to the world you can visit www.InspirationCampaign.org and find out about the non-profit Veronica helped start in 2012!